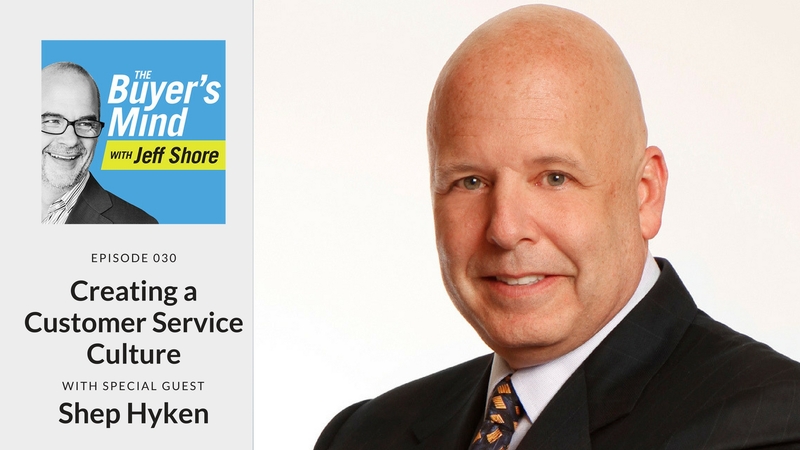 Shep Hyken talks with Jeff about defining success by how the customer is served. 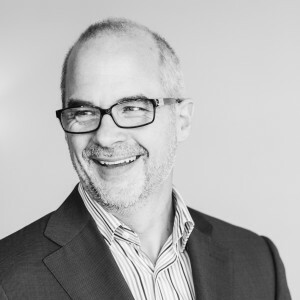 As a sales professional what would it take to take a customer’s experience from ordinary to extraordinary? Realize that anything that you do that is out of the ordinary, no matter how small, pushes your customer into that extraordinary space. Learn this simple sales skill and watch what happens. [18:25] What happens in the mind of the customer when amazing happens?